Li Zicheng’s rebel army penetrates with sweeping force and gets the support from Yuan Chenzhi as well as other heroes, who are fighting hard with the Qing invaders. 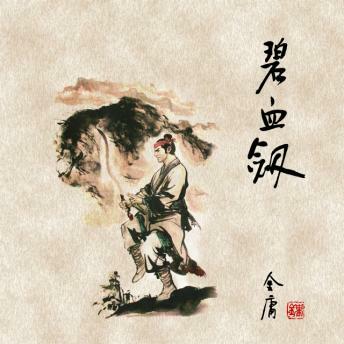 They help Li Zhicheng hold up the official property, raise funds for the army, and defeat the government army again and again. The rebel army breaks into Beijing successfully. However, this army of the Dashing King has a loose discipline and is routed after Qing army entered Beijing through Shanhai Pass. The peasants’ uprising turns out to be a complete fiasco. With flagging spirits, Yuan Chengzhi sails to a distant land rebuild a new world in the foreign land.